We offer comprehensive physical therapy for women of all ages and activity levels with bowel, bladder, sexual and pelvic symptoms. We will work together to create a personalized physical therapy plan based on what’s important to you in order to help you return to the activities you enjoy. Our therapists are experienced in providing specialized care to men with bowel, bladder, sexual and pelvic symptoms. We will work with you to personalize your physical therapy program based on your goals so that you are able to resume the activities you enjoy. PhysioYoga is the blend of physical therapy with medical therapeutic yoga (MTY) for a holistic approach to your care. MTY practitioners incorporate current evidence into Hatha yoga for optimal wellness and rehabilitation. We think outside the box to treat your orthopedic injuries to get you back to sport and activity as quickly as possible. Whether your problem is simple or complex, our board-certified orthopedic clinical specialist will diagnose and treat the root cause to get you back into the game. We also offer specialty services such as visceral mobilization, craniosacral therapy and yoga to enhance your exercise program. OUR MISSION IS TO PROVIDE COMPREHENSIVE AND COMPASSIONATE PATIENT-CENTERED CARE THROUGH EDUCATION ABOUT THE ROLE OF PELVIC PHYSICAL THERAPY IN HEALTH AND WELLNESS. 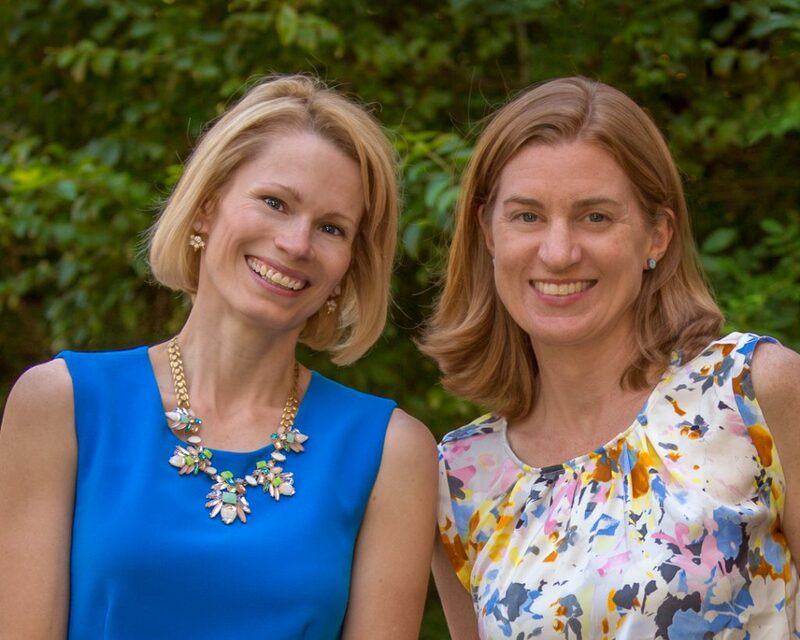 Sarah Pinneo Talley and Emily R. Wegmann shared a vision to create a premier physical therapy practice specializing in pelvic health. Our philosophy is to treat the whole person by identifying and treating the underlying structural and functional movement imbalances that are the root source of the problem. We first met in 2001 in Seattle, Washington early in our careers as pelvic physical therapists. A decade later our paths crossed again in Raleigh, North Carolina, when we were able to work together and reconnect as friends. We soon discovered that we shared the common dream of owning a practice that would allow us to treat our patients with the latest evidence-based techniques in a comfortable and healing environment. Carolina Pelvic Health Center, Inc. is the result of our shared vision to create a premier physical therapy practice specializing in the treatment of those with pelvic health needs.